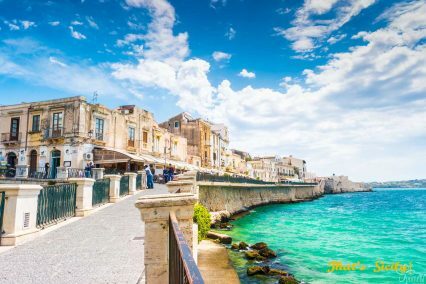 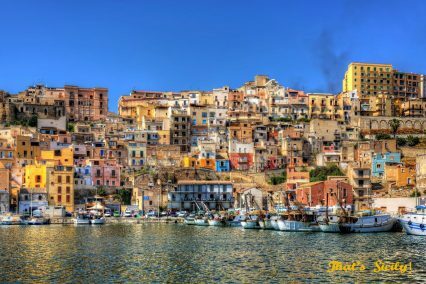 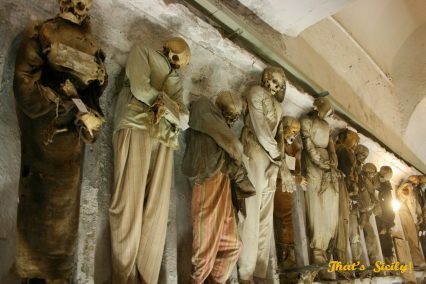 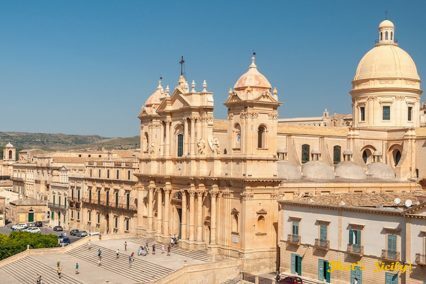 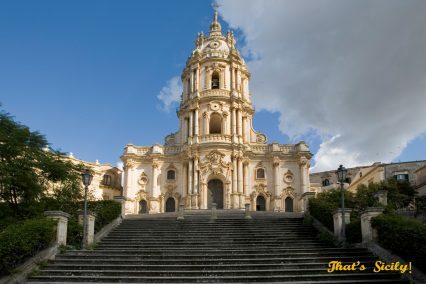 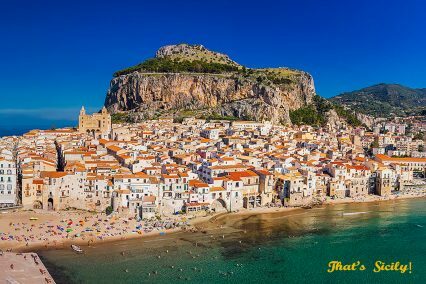 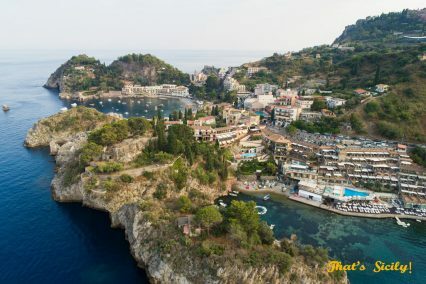 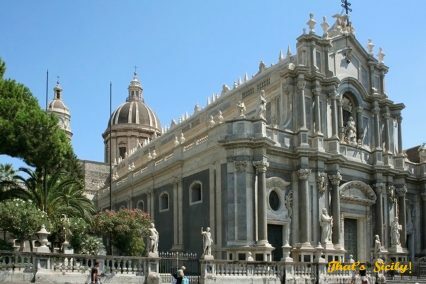 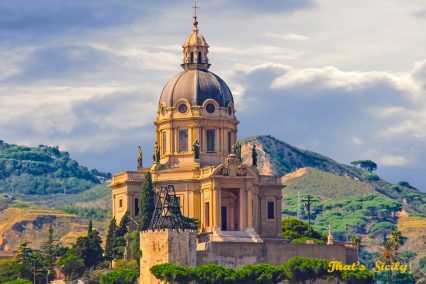 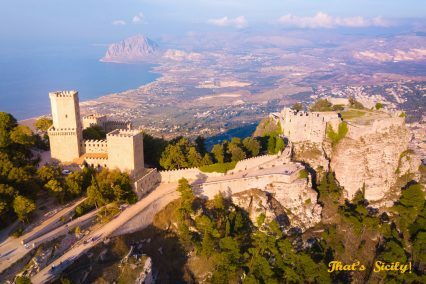 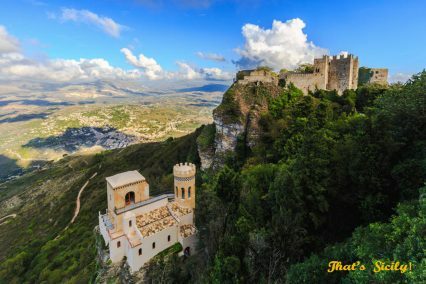 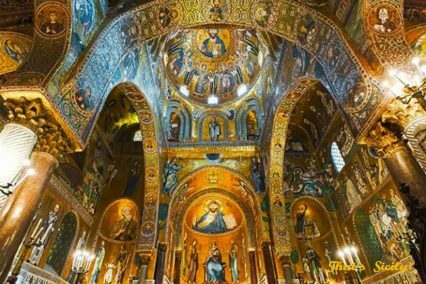 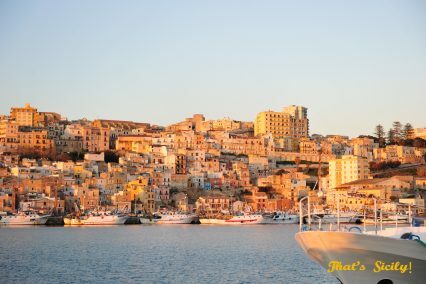 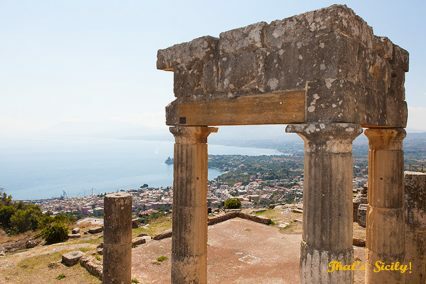 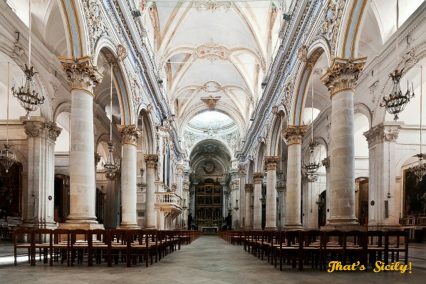 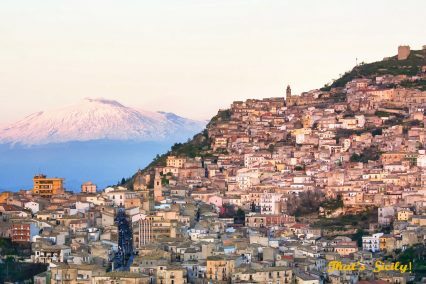 From Greek temples to Roman theaters, Sicily has some of the most fantastic ancient remains in all of Europe, with some of the best-preserved ancient Greek temples in the world and being the home of the worlds largest collection of ancient Roman mosaics, remaining in a remarkable state of preservation. 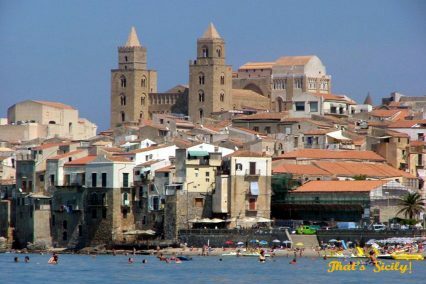 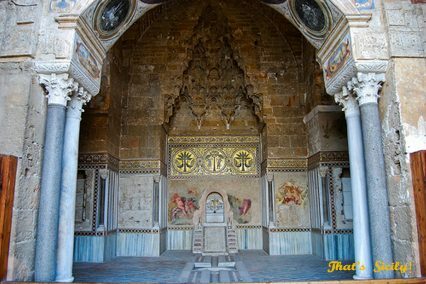 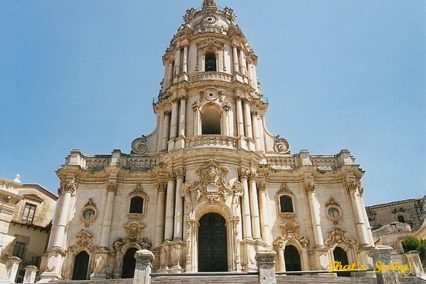 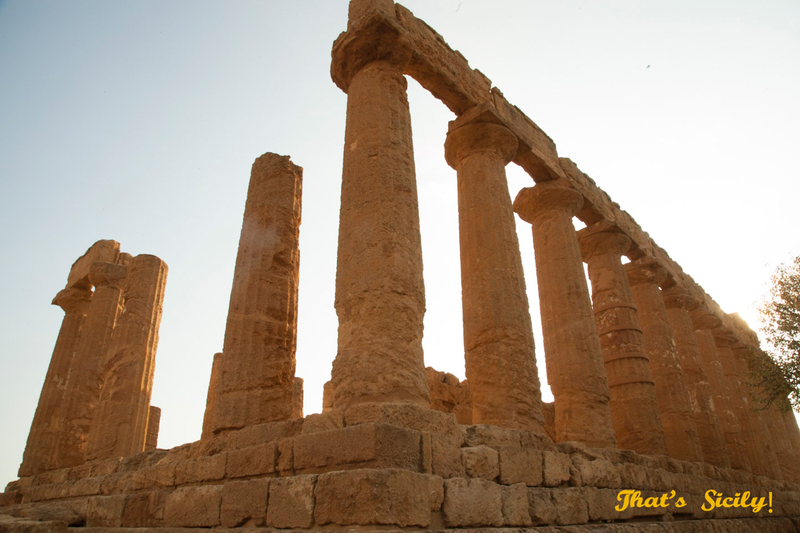 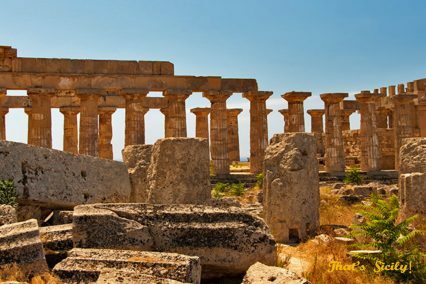 Sicily is also home to well-preserved buildings and remnants from it’s each and every foreign dominion. 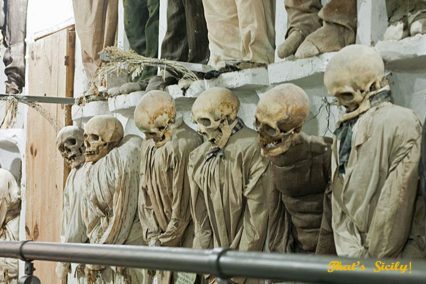 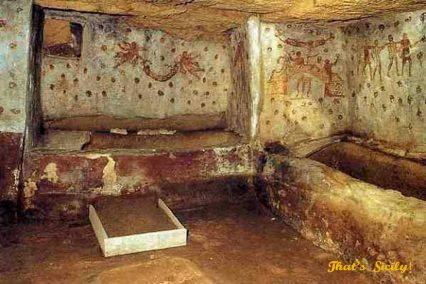 There is just so much interesting information about each and every site, that is already really well documented. 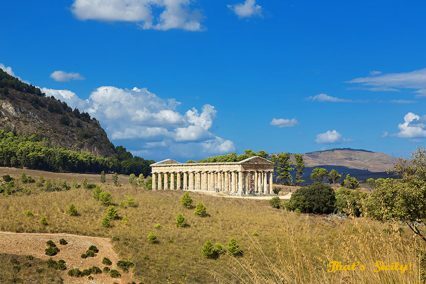 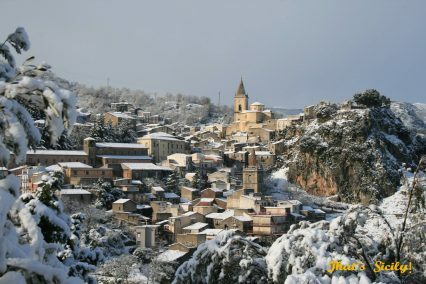 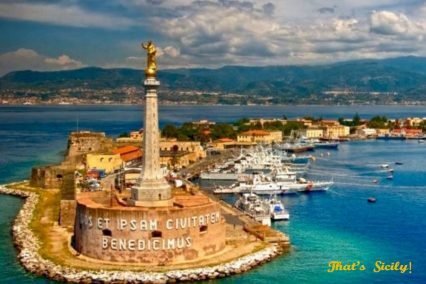 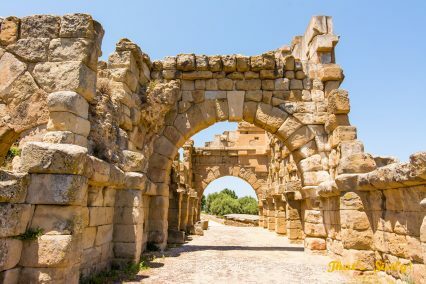 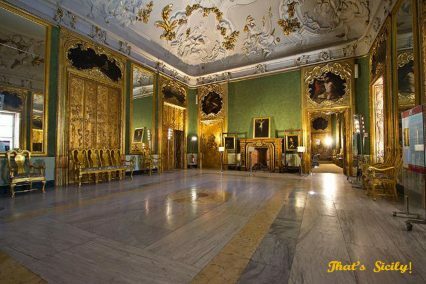 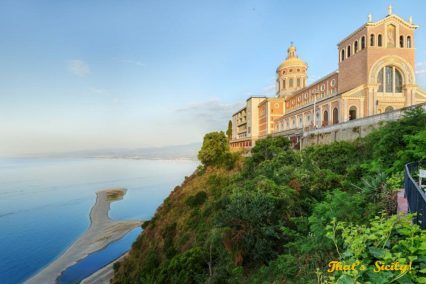 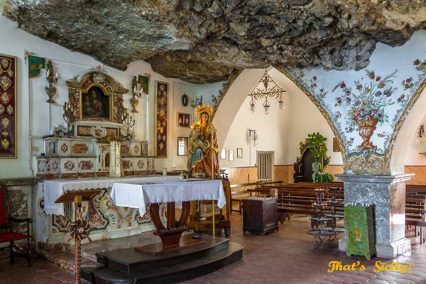 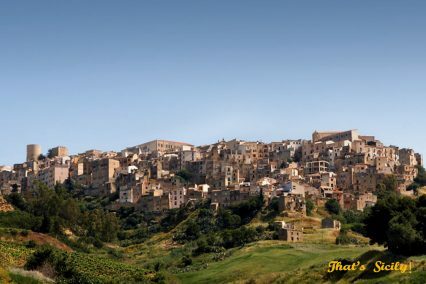 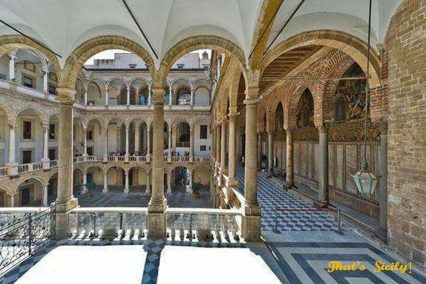 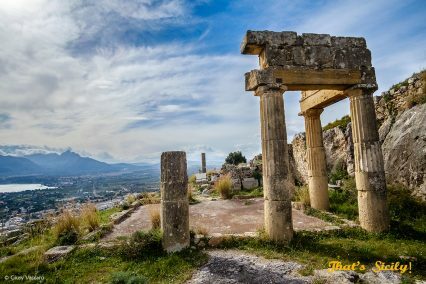 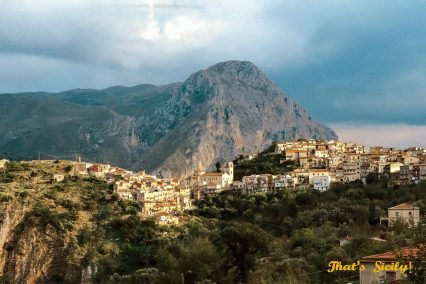 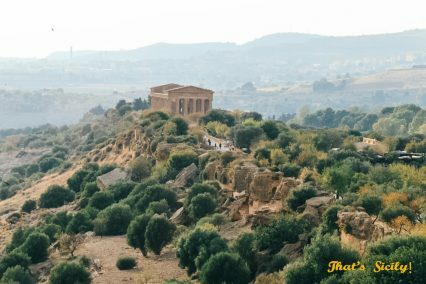 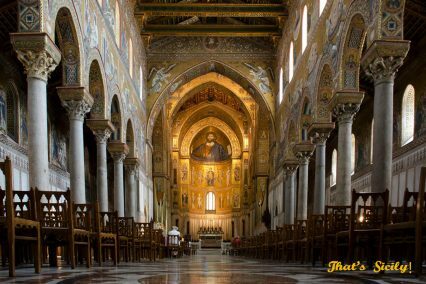 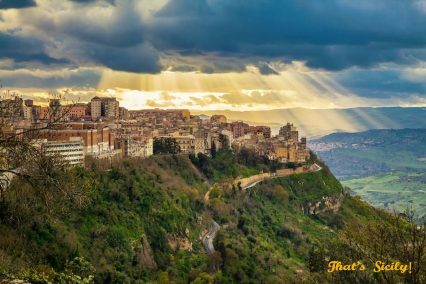 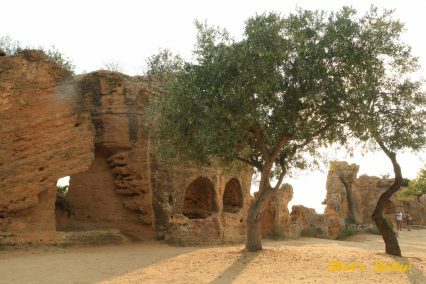 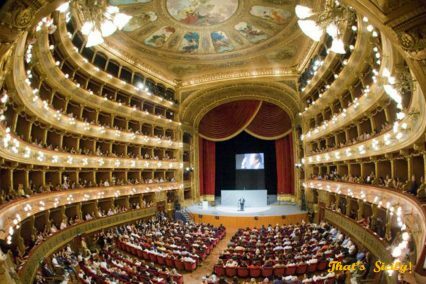 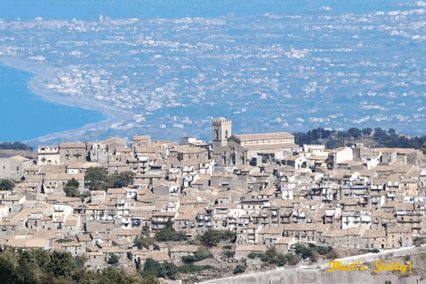 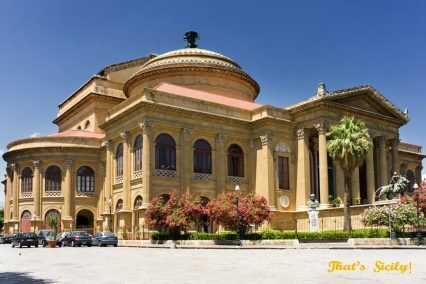 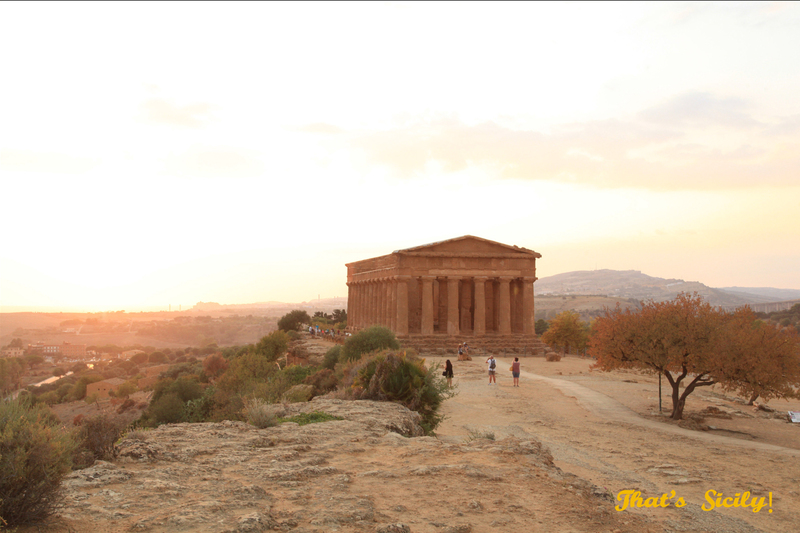 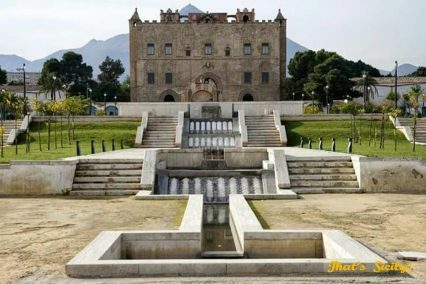 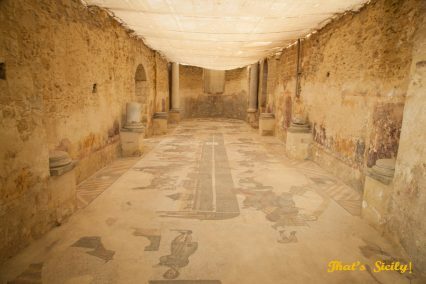 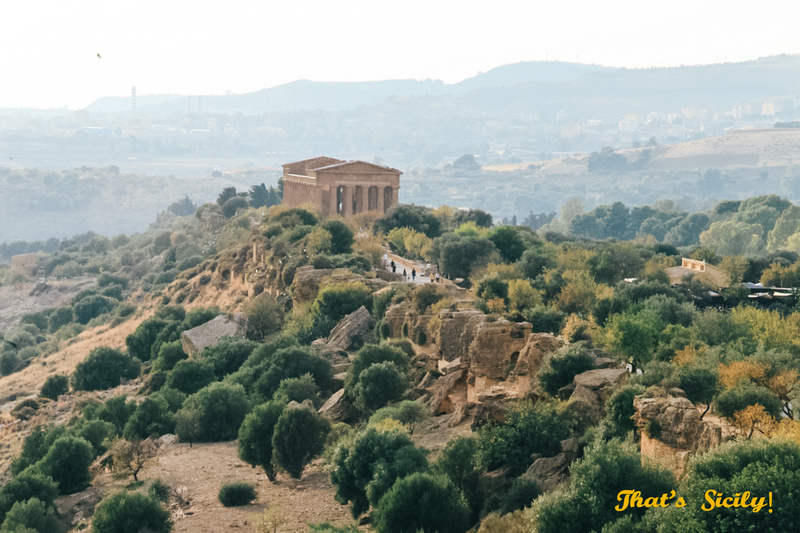 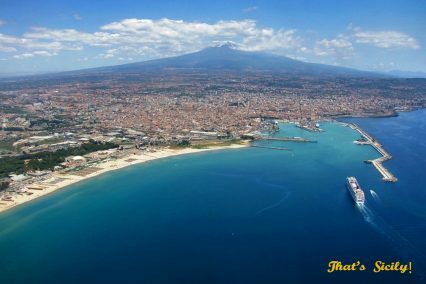 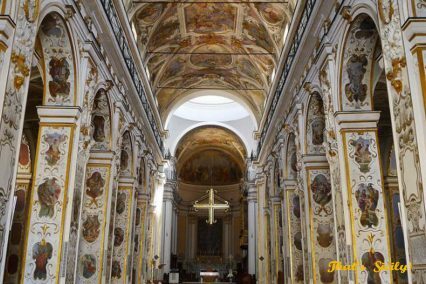 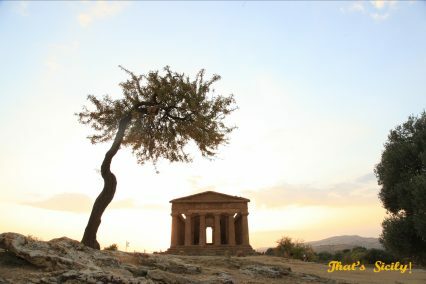 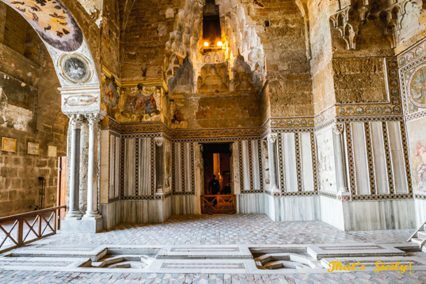 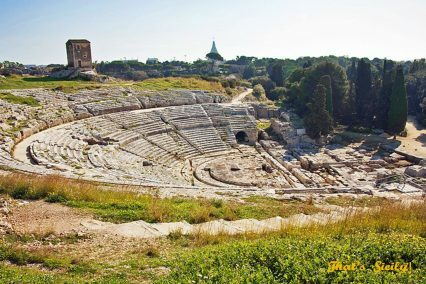 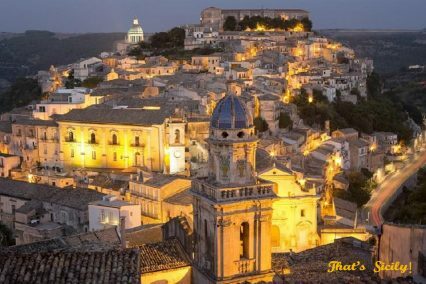 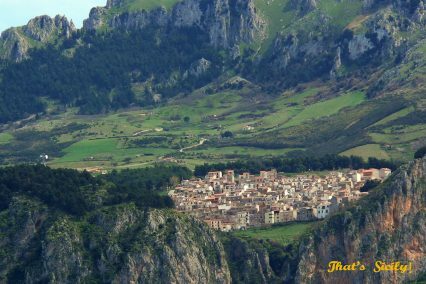 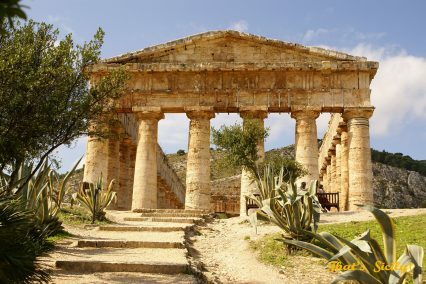 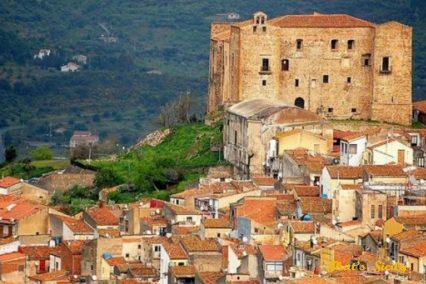 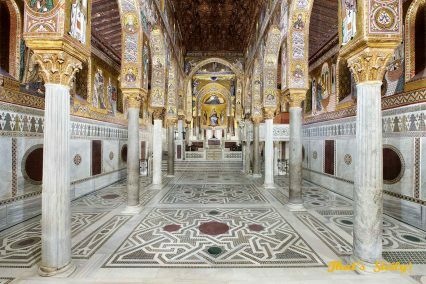 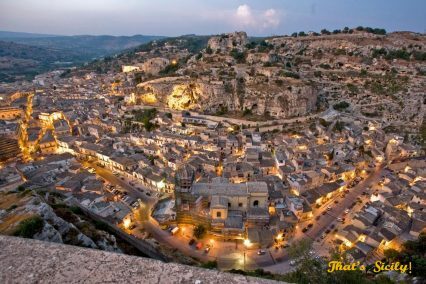 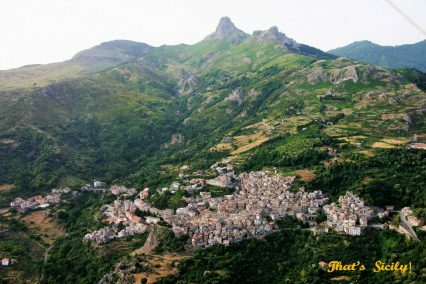 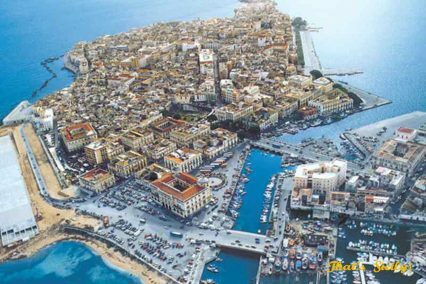 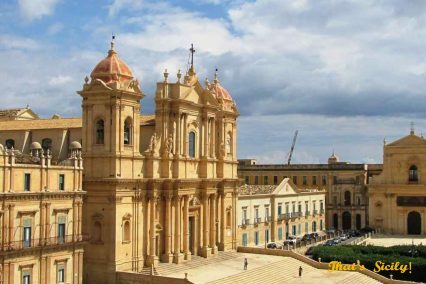 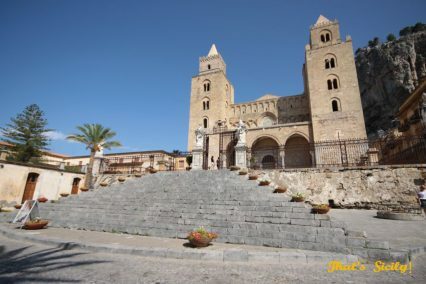 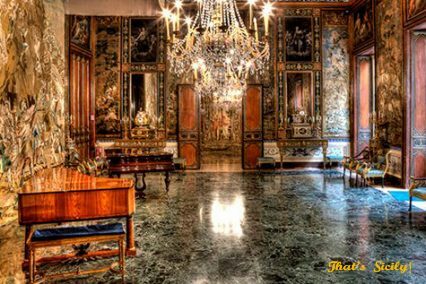 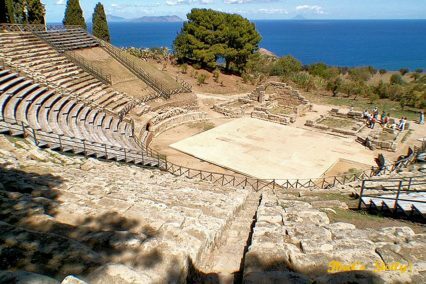 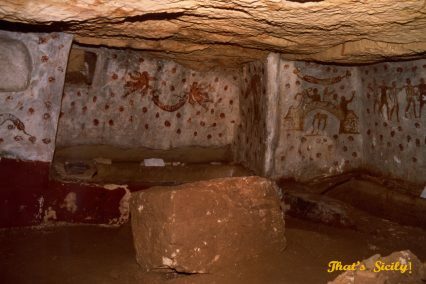 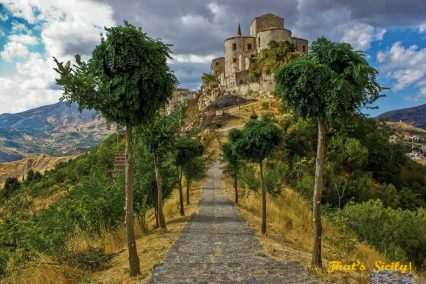 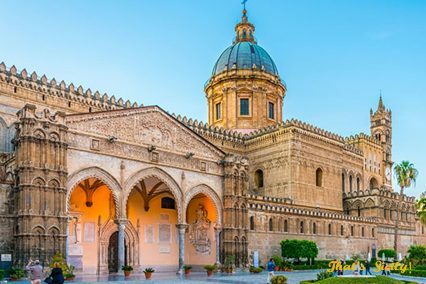 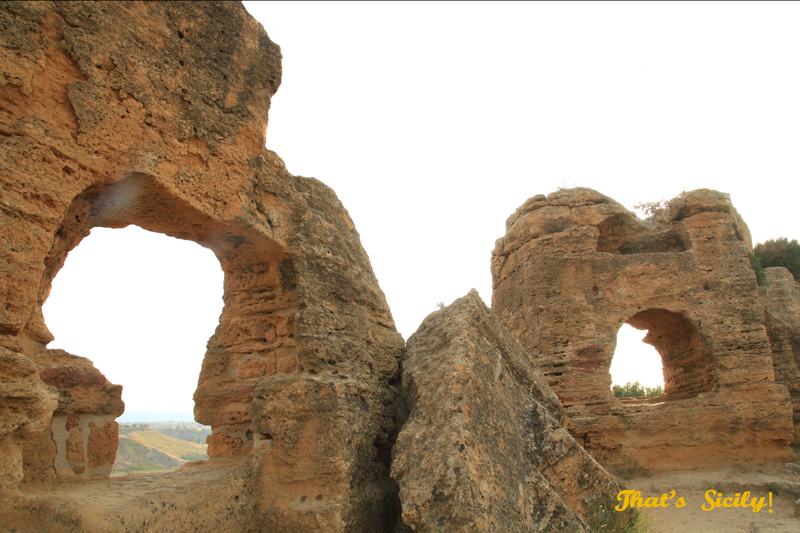 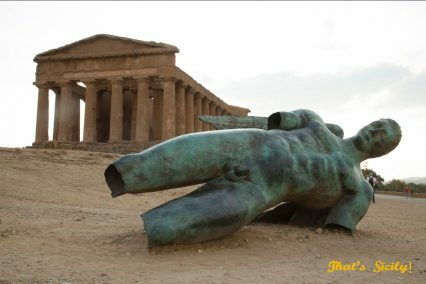 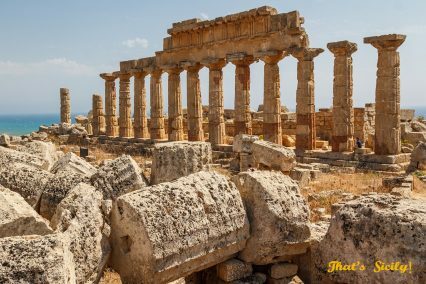 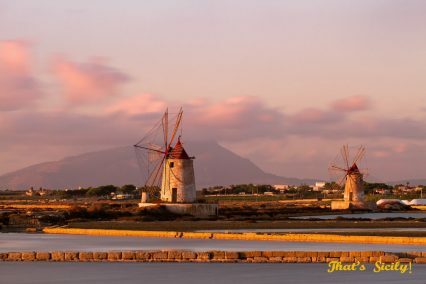 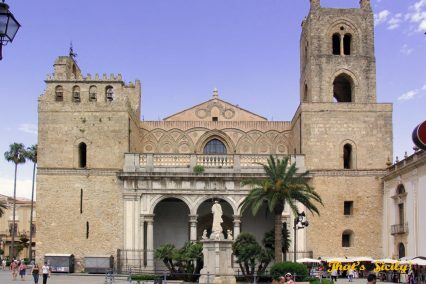 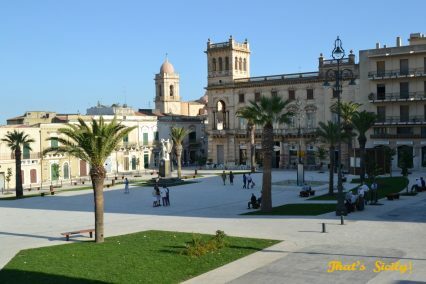 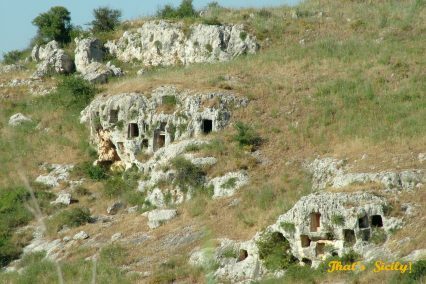 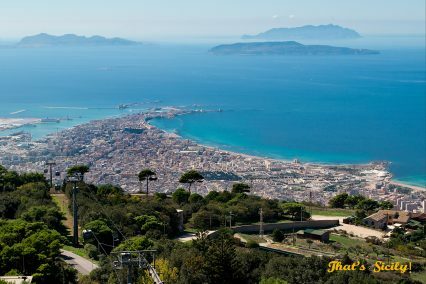 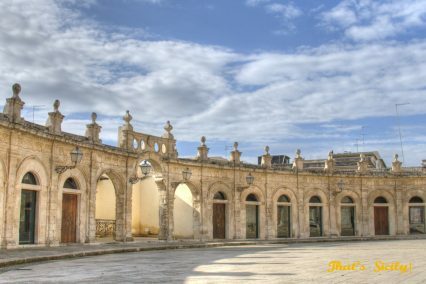 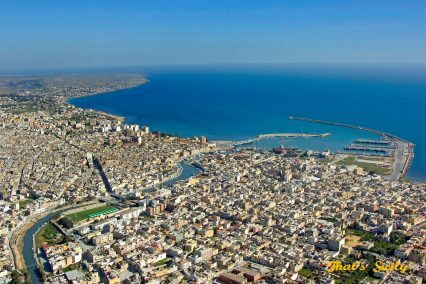 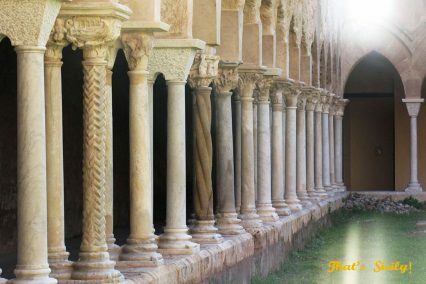 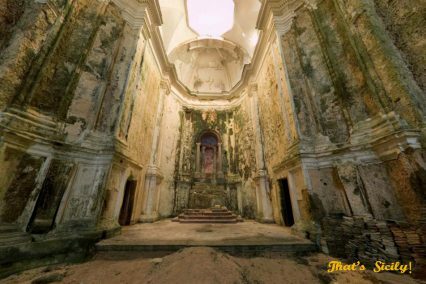 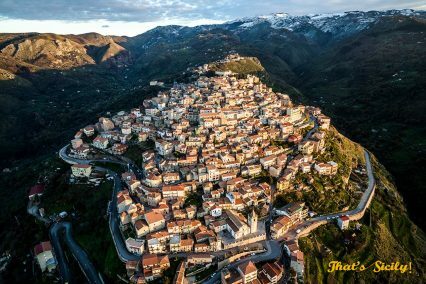 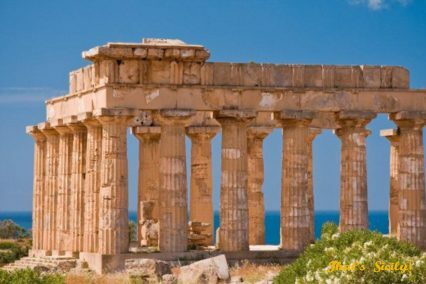 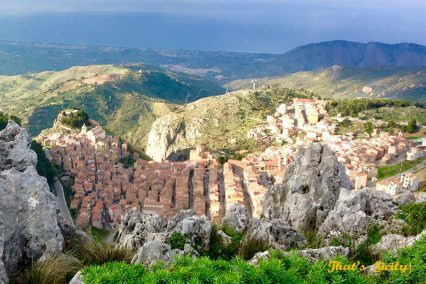 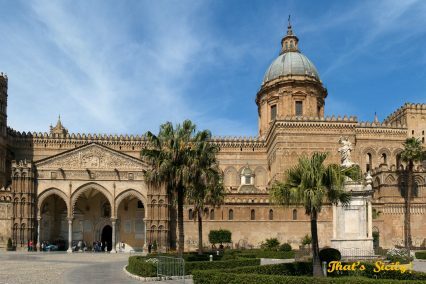 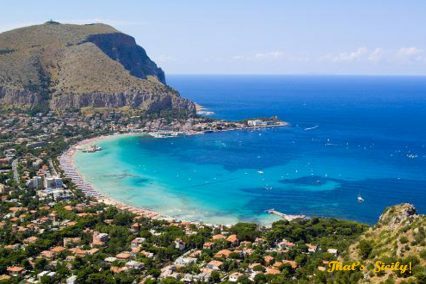 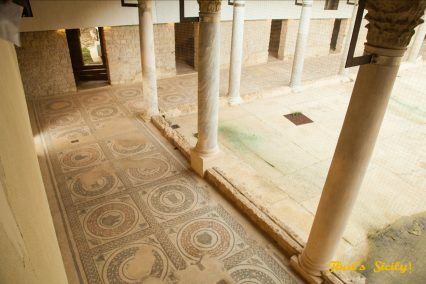 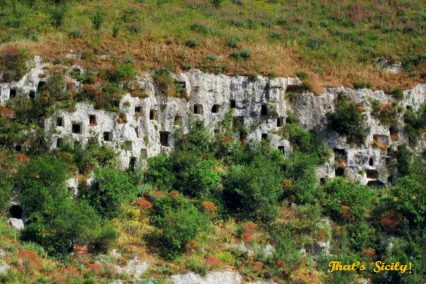 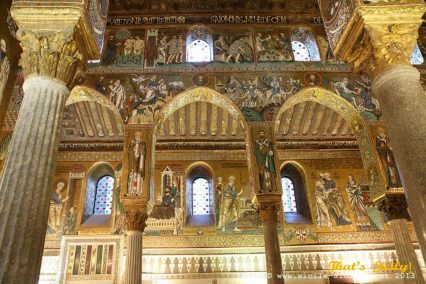 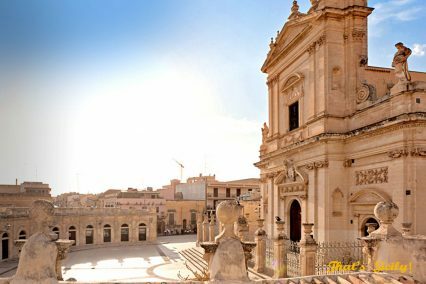 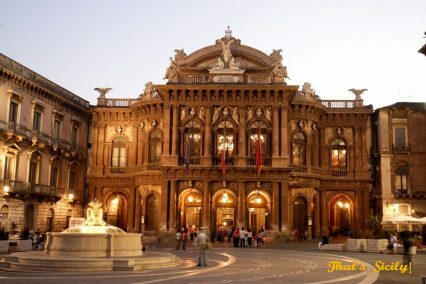 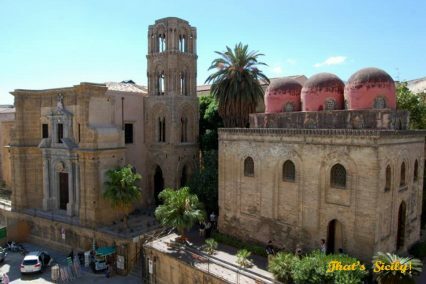 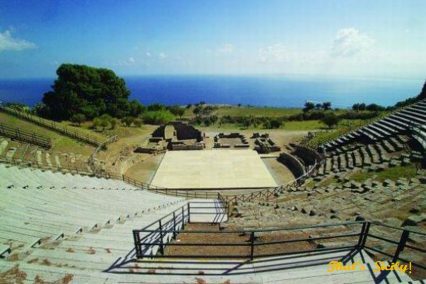 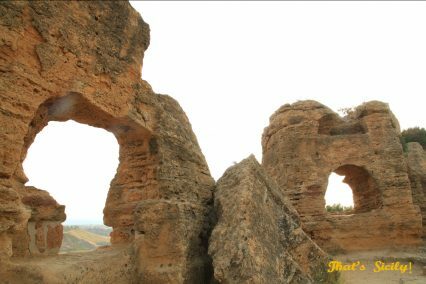 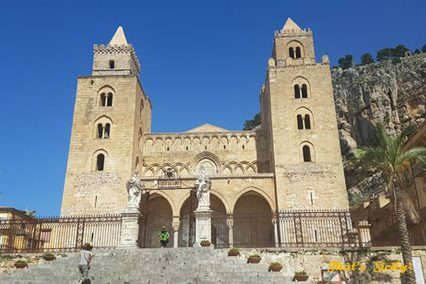 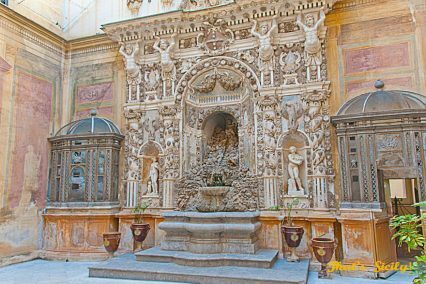 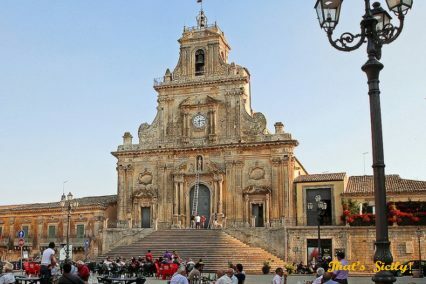 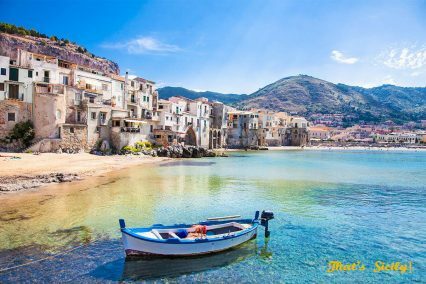 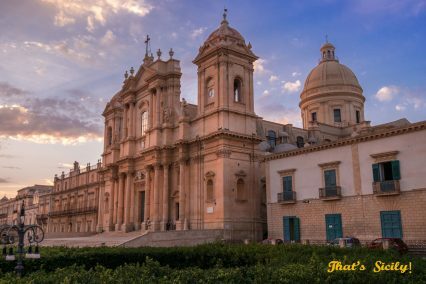 Unless you are really in to history and want to take your time to inform yourself about Sicily’s history and archeological sites, we are happy to suggest some places of particular interest near where you will be staying, or along your route of travel. 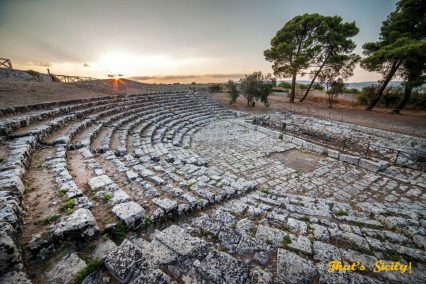 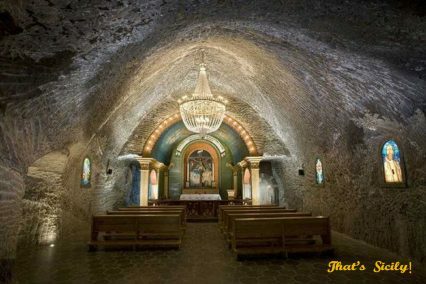 Here’s our list of the most important sites of archeological and architectural interest, each site offering many different gems. 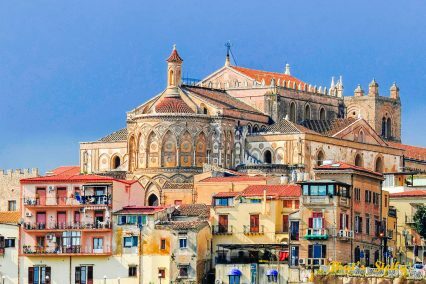 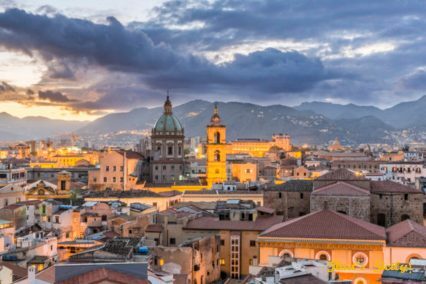 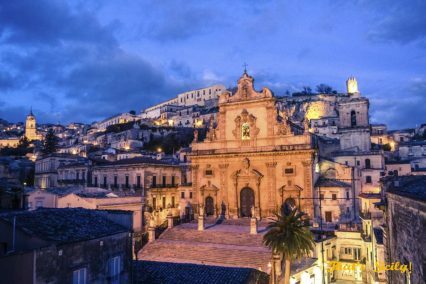 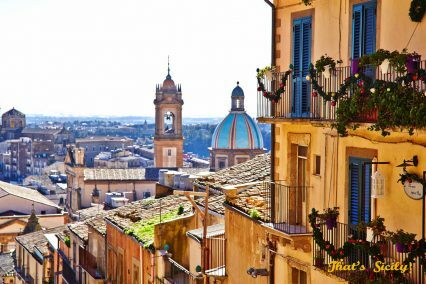 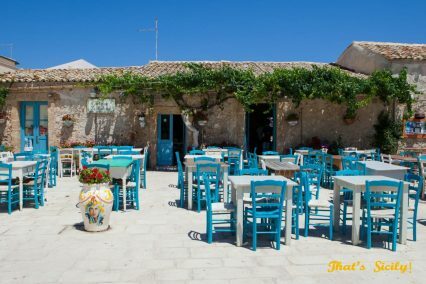 Sicily is full of beautiful towns, bustling cities and quaint villages, here are our favourites.